Mike Jones is at it again! Mike Jones is at it again! Just when you thought he finally disappeared, he returns as a suspense writer. 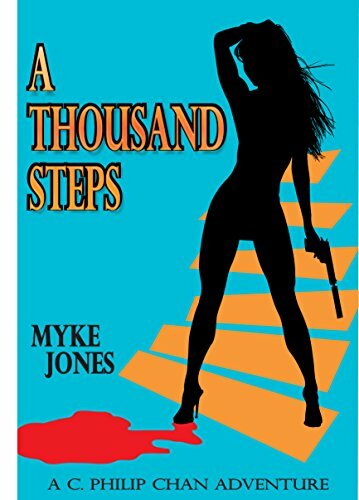 Some people just have a gift and Mike Jones shows his again in yet another book that he writes. This time it is not about fishing but a suspense thriller. Do you think he is done writing about fishing? Is a cutting edge novelist in his future? To check out his new book, follow the link below.